TALLINN/COPENHAGEN (Reuters) - Danske Bank will pull out of Russia and the neighbouring Baltic states, the Danish lender said after Estonia ordered it to close the branch at the centre of one of the largest-ever money laundering scandals. Danske is under investigation in Denmark, Estonia, Britain and the United States over some 200 billion euros ($226 billion) in payments from Russia, ex-Soviet states and elsewhere that were found to have flowed through its Estonian arm. On Tuesday, Estonia's financial regulator took the unexpected step of demanding Danske close its local branch and repay customers' deposits within eight months, overturning the lender's plan to scale back but keep business in the country. It made an about-turn minutes after the announcement from Estonia's regulator, publishing a statement to say it would close down its business in Latvia, Lithuania, Russia and Estonia. Danske's operations in those four countries earned 657 million Danish Crowns ($100 million) of income, according to its 2018 annual report. It has more than 3,000 staff in those countries, although many will stay because Danske will not close its large administrative back-office operation in Lithuania. In ordering Danske to leave Estonia, Kilvar Kessler, the head of Estonia's regulator Finantsinspektsioon, was heavily critical of the bank and deflected blame onto Denmark for mishandling the case. Kessler said the bank's alleged flouting of money-laundering rules had "dealt a serious blow" to the reputation of the Estonian financial market. The Estonian regulator was "the only institution in Estonia or Denmark to react to the activities of Danske Bank", Kessler said, reflecting rising tensions with Denmark over who is responsible for the scandal. He said that he was "not convinced that such activities would not continue in Danske", telling journalists that the Danish regulator had handled the bank with "silk gloves". The Estonian ultimatum was made public as Danish and Estonian regulators found on Tuesday they are being investigated by the European Union's own banking watchdog over a possible breach of EU law relating to alleged money-laundering at Danske Bank. 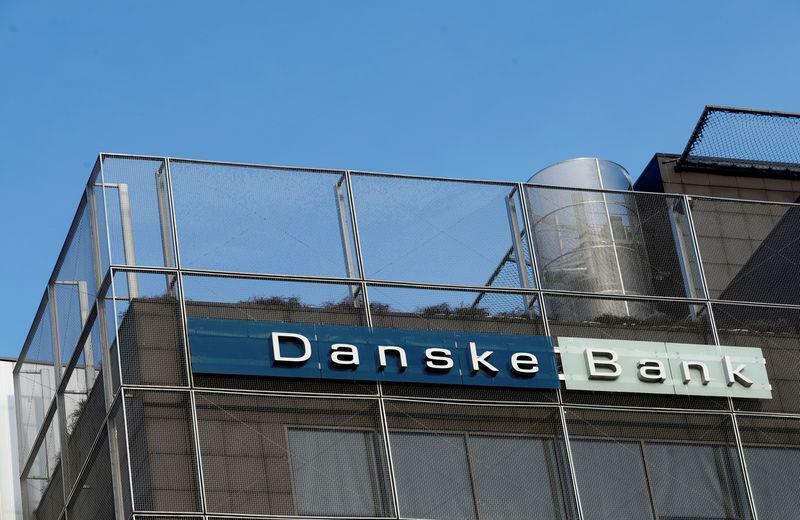 The Danske case, which focuses on money moved between 2007 and 2015, has raised questions about supervision of the Danish bank, prompting the EU's executive European Commission to ask the European Banking Authority (EBA) to investigate. The EBA's investigation will take two months. If it finds a breach of EU law, it can make recommendations to the two regulators to address failings.